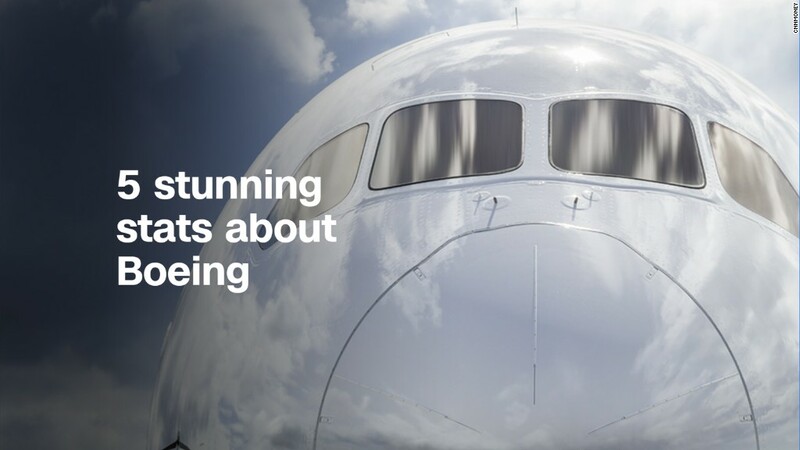 Once a year, Boeing looks into the future. The company released its annual industry forecast Tuesday at the Farnborough Airshow in England. The big picture: Demand for jets will only get stronger in the next 20 years. Boeing expects buyers around the world to spend $6.35 trillion on planes in that time, up slightly from last year's estimate. The market for all those jets is changing. Here's how Boeing sees it shaking out. 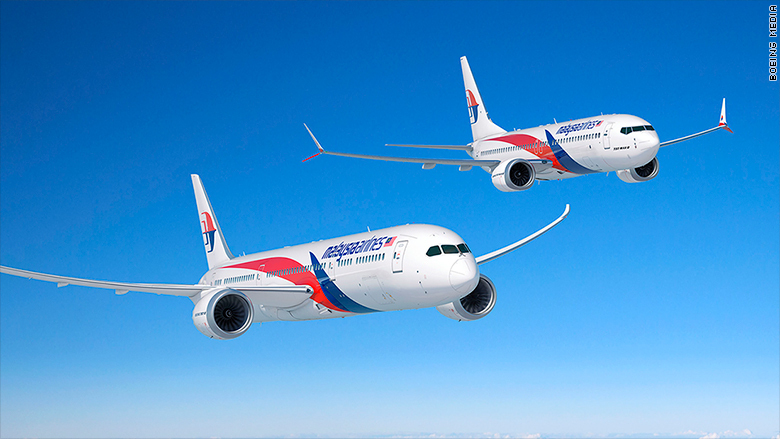 Boeing (BA) forecasts that 40% of the planes sold in the next 20 years will go to the Asia-Pacific region. That's 17,000 jets — almost as many as will go to North America and Europe combined. By 2037, Asian airlines will have about 75% more planes than their North American counterparts. Today it's about even. Not surprisingly, China will do a lot of the buying. Boeing expects that China will overtake the United States in the next 10 to 15 years as the world's biggest domestic air travel market. About 40% of new jets purchased in the next 20 years will go to airlines in Asia, according to a Boeing forecast. The world's air fleet is getting older. Only about 4% of the commercial jets in flight today are at least 25 years old. That's about 900 planes. But a lot more will hit their 25th birthday in the coming years. By the middle of the next decade, about 500 planes a year will reach that advanced age, more than twice the rate of today. Older planes are relative gas-guzzlers, and the high cost of fuel is one reason airlines want to replace them. Boeing forecasts that 44% of the planes sold in the next 20 years will go to replace what's already flying. Those single-aisle planes you're jammed into now? Get used to them. Two decades from now, those jets, such as the Boeing 737 and 737 MAX, will make up almost 70% of the planes in the sky, up from 64% today. Much of that gain in market share will come at the expense of even smaller regional jets, which are not as fuel-efficient for the small number of passengers they carry. Widebody jets are much more expensive, of course. Boeing expects airlines to spend $2.5 trillion on the bigger planes, an average of about $307 million apiece, compared with about $111 million for each narrow-body jet.